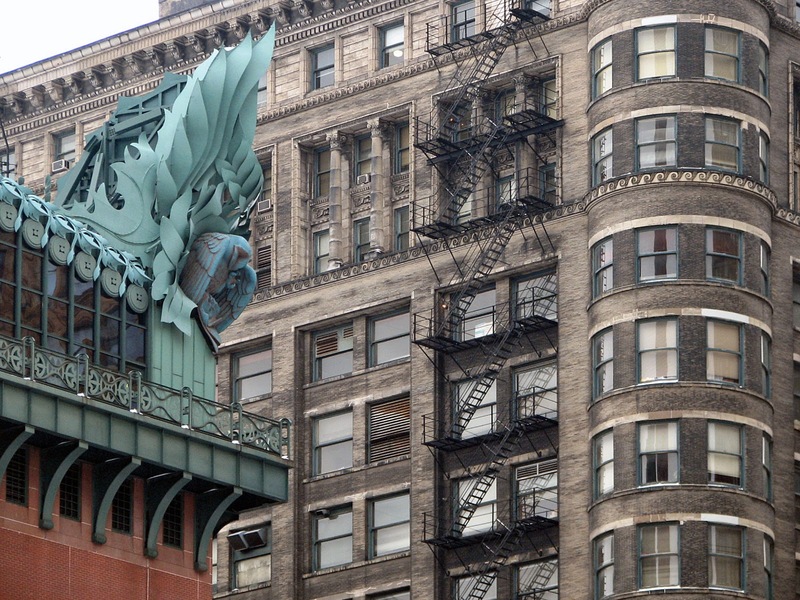 Harold Washington Library and The Old Colony: Great Buildings? Owl Say . . . The Old Colony Building, looking quite the worse for wear in this photo, taken before an exterior cleaning a few years back, is being repurposed as a residential building, serving college students. CA Ventures plans 111 units in the building, along with a second floor lounge and a rooftop deck, a makeover that is expected to cost in excess of 25 million dollars. It’s great to see the re-make in this great old building, at the time of its completion the tallest building in Chicago. Almost 15 years ago the Chief Engineers Association of Chicagoland said of the Old Colony, “A look at any class schedule for any school in the Chicago area will show the abundance of history courses being taught our children. The Old Colony Building can give our children what book learning cannot – a chance to view history in the here and now. Chicago is proud to lay claim to a part of history. Let’s hope the Old Colony is around long enough for our children’s children to experience the beauty and wonder of an era gone by.” For this excellent article on The Old Colony look here. It looks as if, when the renovation of the building is complete, our students will not just be learning about history. They will actually be living in a building where that history was made with a three-minute walk to the largest public library in the country.